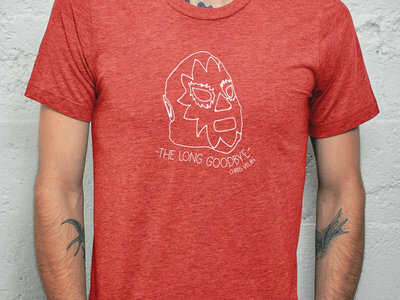 Wrestling mask artwork on a unisex, fitted, 100% cotton. Alstyle red heater t-shirt. 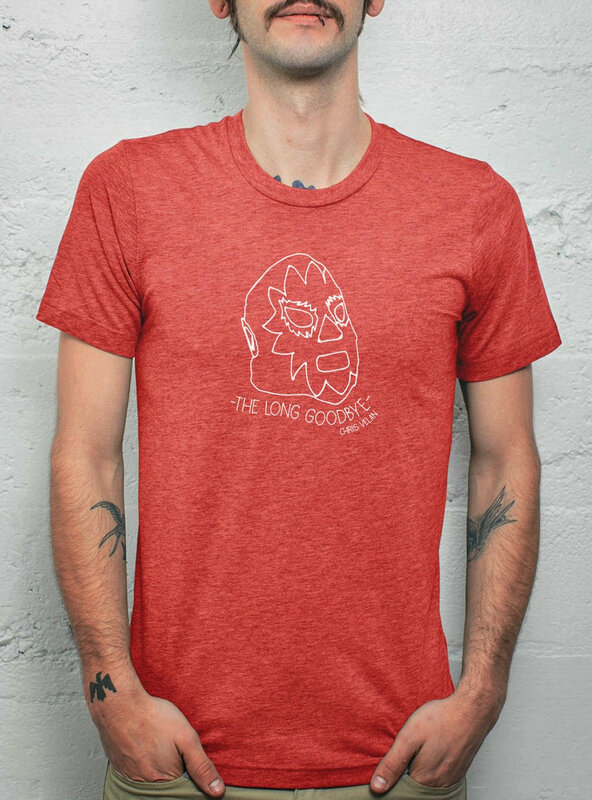 Super soft and comfy and printed with water-based inks so the print already feels like your favorite well-worn tee.